We usually focus on Asia’s countless opportunities for profit. In general, Asia has a very bright future ahead of itself. Average growth rates exceed anywhere in the western world. This trend looks to continue for the foreseeable future. With that said, not all countries in Asia have strong economic prospects. That’s the purpose of this article. Knowing where not to invest is just as important as knowing where you should. Brunei is one place investors should avoid at all costs. This small, wealthy, oil rich sultanate of 400,000 people is heading in the wrong direction. Here are several reasons why Brunei is the worst country to invest in Asia… perhaps excluding North Korea. We’re not in 2008 anymore. Yet Brunei suffers from one of Southeast Asia’s worst economies. Brunei’s weak economy posted only four years of GDP growth over the past decade. Both the IMF and World Bank predict sluggish growth in the immediate future too. I suppose 2% growth is way better than a recession. But that still makes it among Asia’s worst economies in a region of mostly winners. 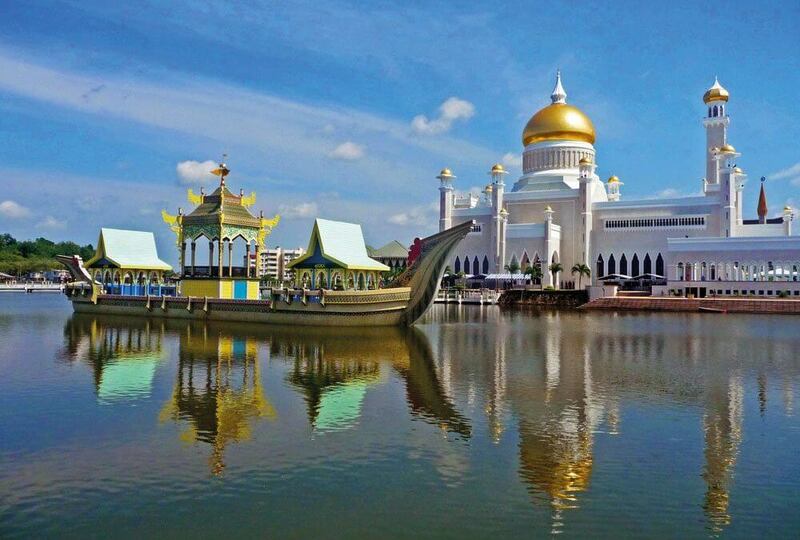 Why has Brunei barely escaped recession a decade after the last global financial crisis? Low oil prices are the main contributor. Vast oil reserves once made Brunei the richest country in Southeast Asia on a per capita basis. The nation barely diversified its economy outside the oil and gas sector though. That’s contrary to Dubai or neighboring Malaysia, as examples, which used their oil money to become top financial hubs. Brunei suffers from poor long-term planning in comparison. With crude oil at around 1/3rd of the prices seen in 2014, it’s easy to understand why Brunei is currently going through rough times. Two additional reasons below certainly don’t help Brunei’s status as the worst country to invest in Asia either. 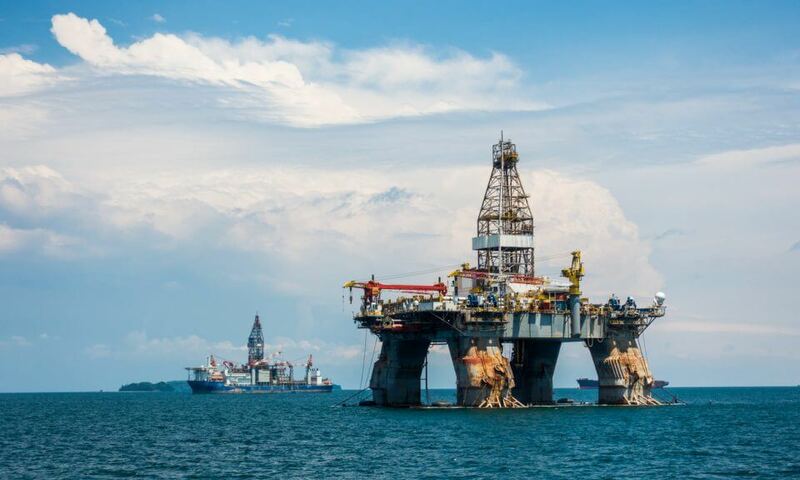 Brunei is oil-rich and boasts one of the world’s highest energy reserves per capita. Unfortunately, that’s about all they can offer you. Brunei is also one of the hardest places to invest in Asia – especially as a foreigner. Here are a few examples. Foreign investors cannot own property in Brunei. You could not even get a long-term lease on real estate up until recently. Responding to poor economic conditions, the government began allowing non-citizens to lease property for a maximum term of 99 years back in August of 2017. Yet this small, practically meaningless step toward deregulation probably won’t help Brunei at all. It’s too little and far too late. Foreign investors will flock toward better options nearby such as Malaysia where you can own land on a freehold basis. Furthermore, Brunei doesn’t have a stock exchange either. The fact that you’re not able to buy equities or real estate in Brunei leaves foreign investors with just one feasible option: starting a local company. You shouldn’t be surprised that doing business in Brunei is also an absolute pain. Every other type of investment in Brunei is too, after all. The government is difficult to work with and Brunei’s energy sector is practically the only one with decent long term prospects. This reason might be controversial. I should clarify that Muslim nations aren’t necessarily bad to invest in. For example, Indonesia, Malaysia, and lots of other Muslim majority countries are doing just fine. Brunei is taking things to a whole different level though. They’re less like “Malaysia” and more like “Saudi Arabia” with regards to the legal direction they’re going. Hassanal Bolkiah, Sultan of Brunei and among the world’s richest men, is overseeing Brunei’s transition toward a system of Sharia law. Sharia law will replace exiting ones in several phases and the transformation will finish in 2035. Brunei’s Sultan is doing things such as banning Christmas celebrations, stoning adulterers, and cutting off the limbs of thieves until then. We aren’t here to criticize people’s religion. Our site is about investments in Asia and not social commentary. But hopefully you can understand why such things would make many foreigners reluctant to live or invest in Brunei. Declining foreign capital means less economic growth. You should strongly reconsider if you’re thinking of starting a business or otherwise investing in Brunei. Don’t go to the worst country to invest in Asia. Start looking at some of the region’s best places to invest instead. EDITOR’S UPDATE: This article was read by over 20,000 people in Brunei since it was originally published. That’s 5% of the entire country’s population. Naturally, locals have given us a lot of hate (and some support) because we said Brunei is the worst country to invest in Asia. The truth sometimes hurts. InvestAsian will continue telling our readers the facts about places that aren’t competitive though. Brunei’s situation might improve if locals were less eager to defend an economy that has been in recession for half of the past decade. Thai Competitiveness Rank Drops: Can it Recover?